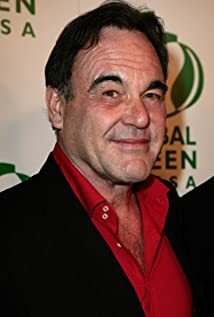 Beijing Fest Feels the Chill of China's "Cold Winter"
How much of Oliver Stone's work have you seen? Directors that Need to be Punished by Law! 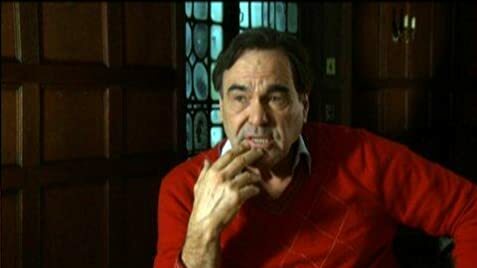 Oliver Stone Asks Who Shot JFK?